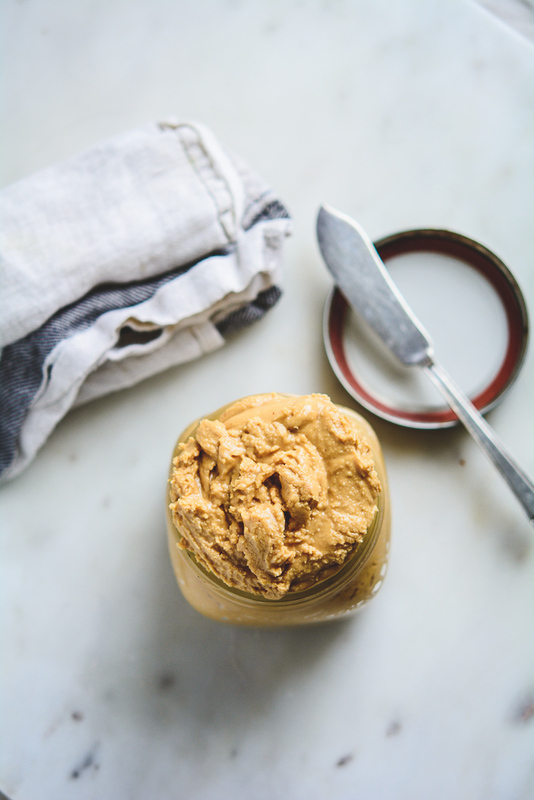 There are so many things you can do with peanut butter besides making the best pb&j of your life. Loaded with protein, not too sweet. Happy bread. 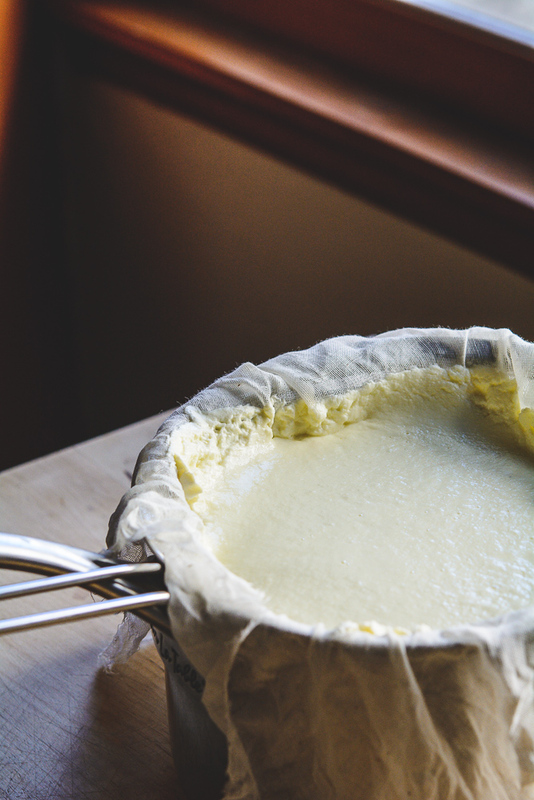 This recipe, although not revolutionary, is far superior to store-bought ricotta, and is truly perfect on the buds (taste-buds that is). You control how thick and billowy or thinner consistency. I live in Saint Paul, Minnesota and I love to cook here! 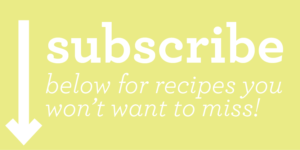 Add your email in the box below, to receive awesome recipes. And they’re free. And delicious! I won’t send you any junk, promise!